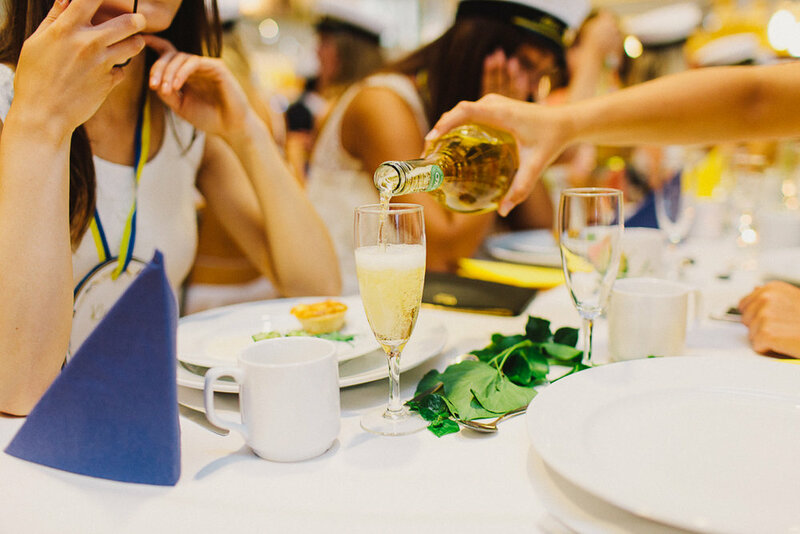 Champagne breakfast. 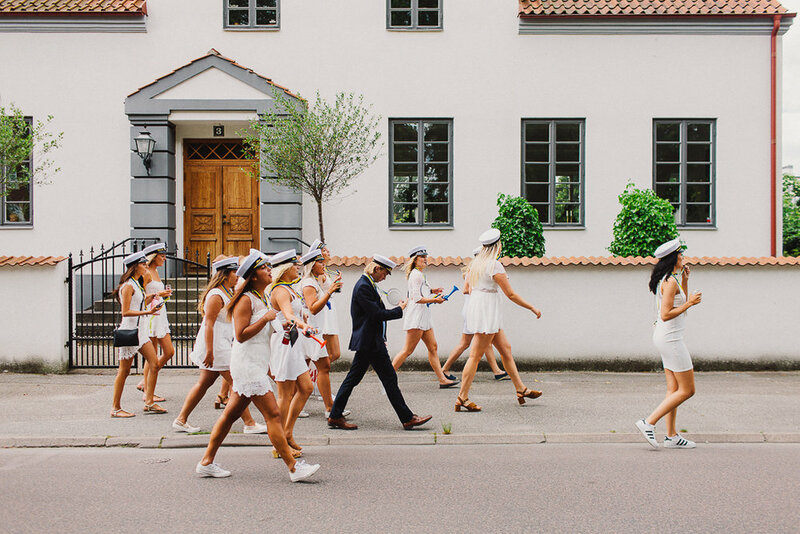 Singing on the streets. 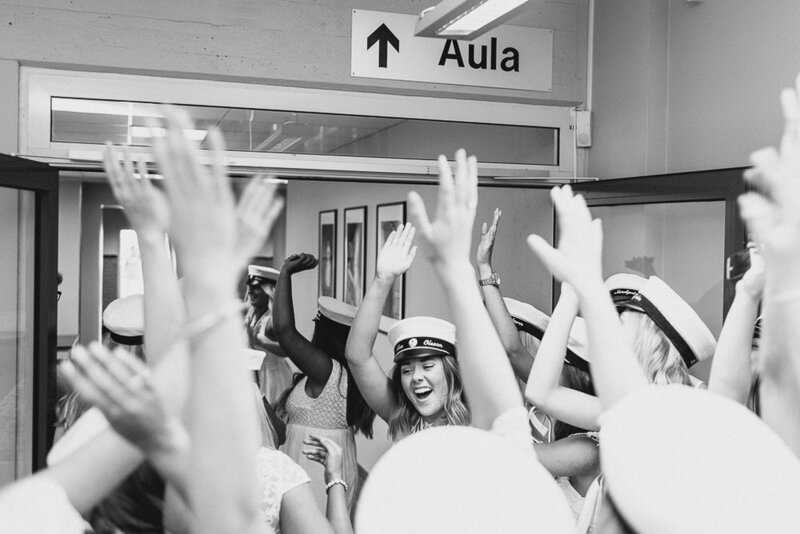 Dancing to a bass that makes your whole body vibrate, while touring the city centre on a lorry with all of your classmates. 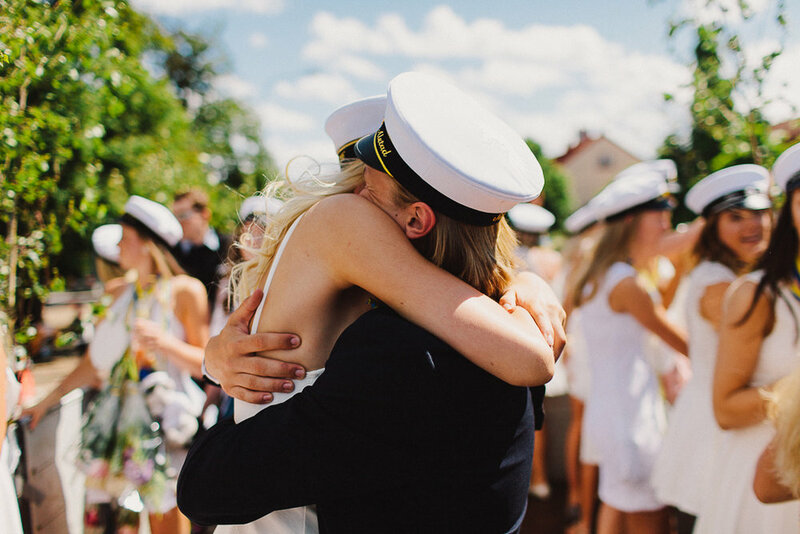 Then, saying goodbye to the people with whom you shared your life for the last three years. 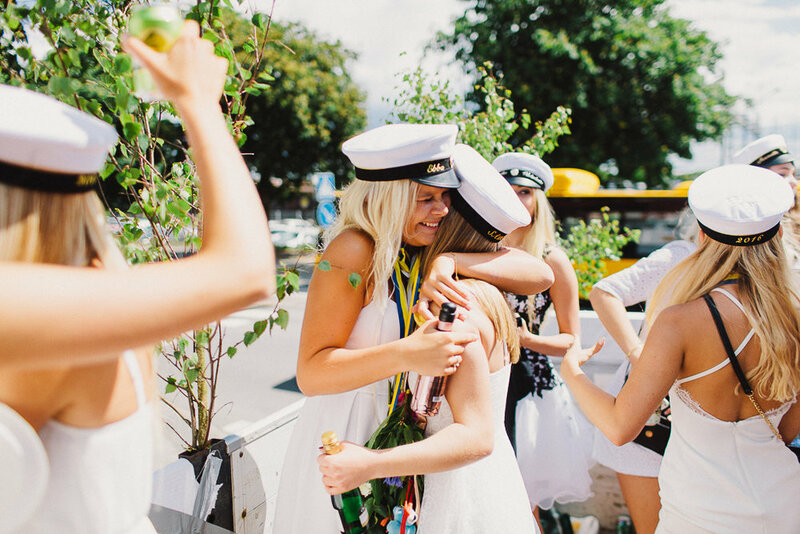 If I try to describe this day further, I will just sound cheesy and sentimental. 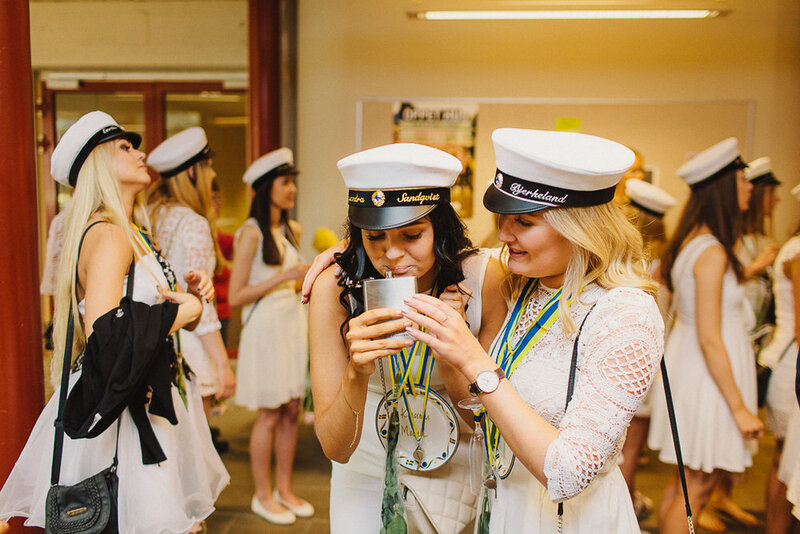 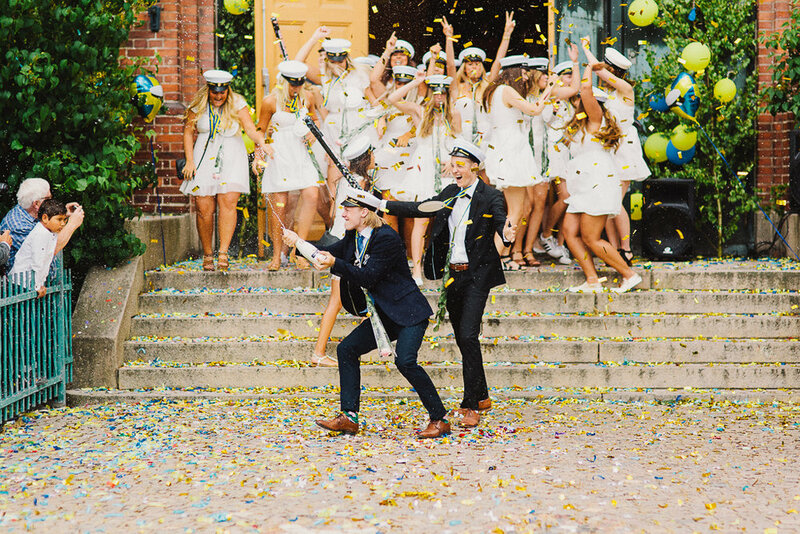 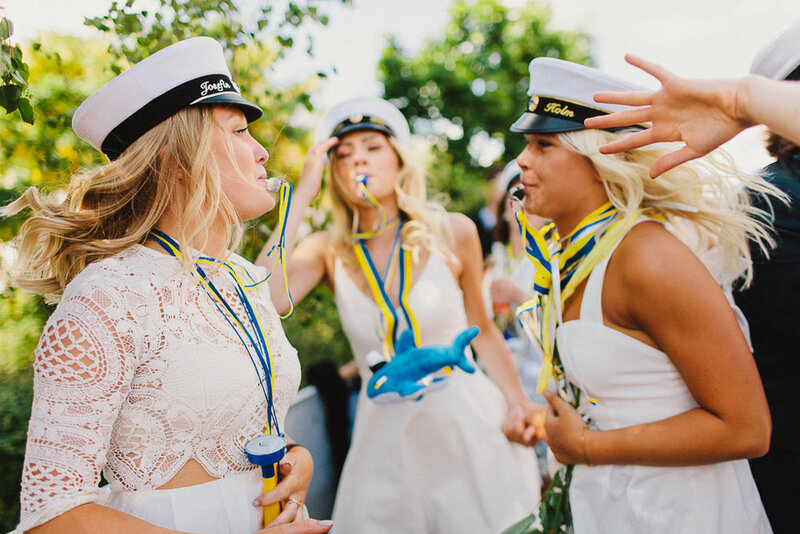 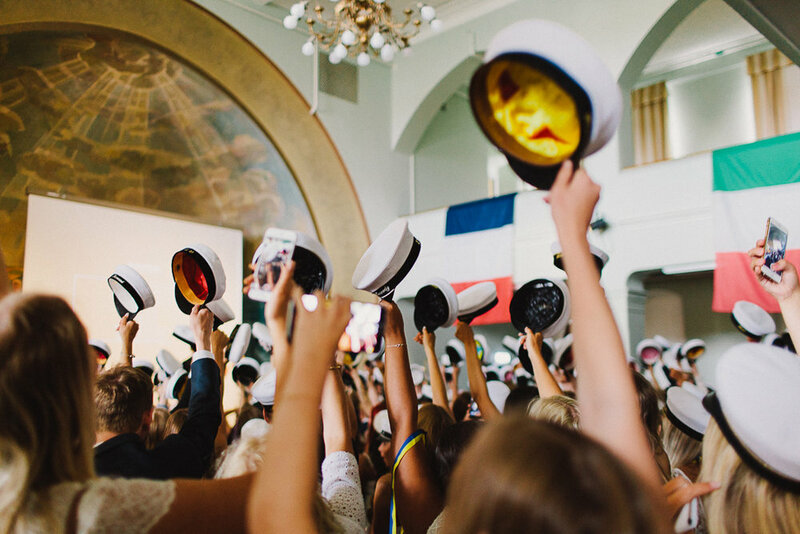 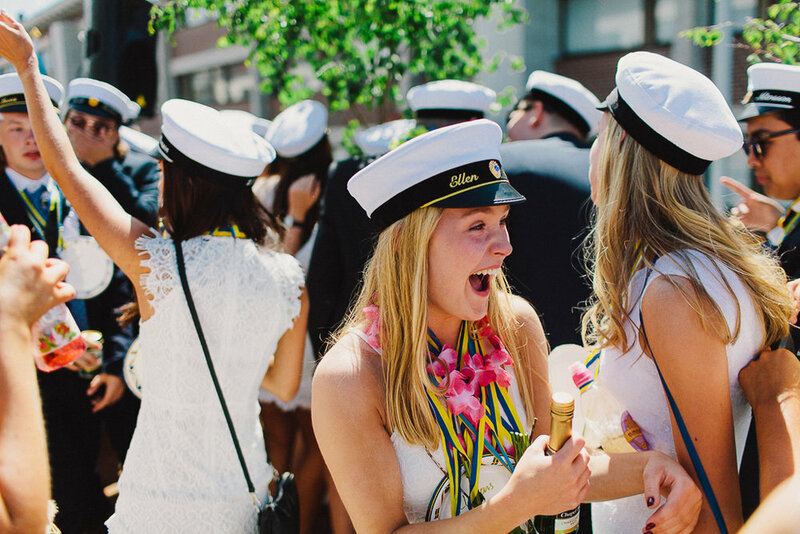 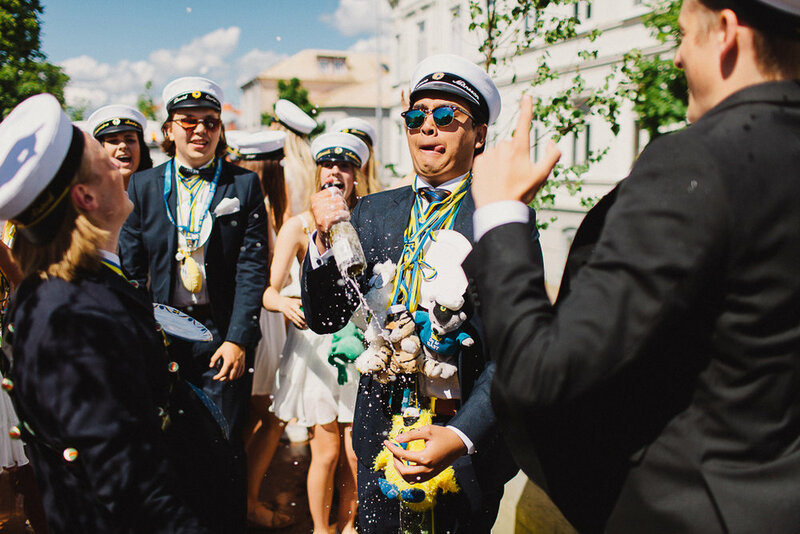 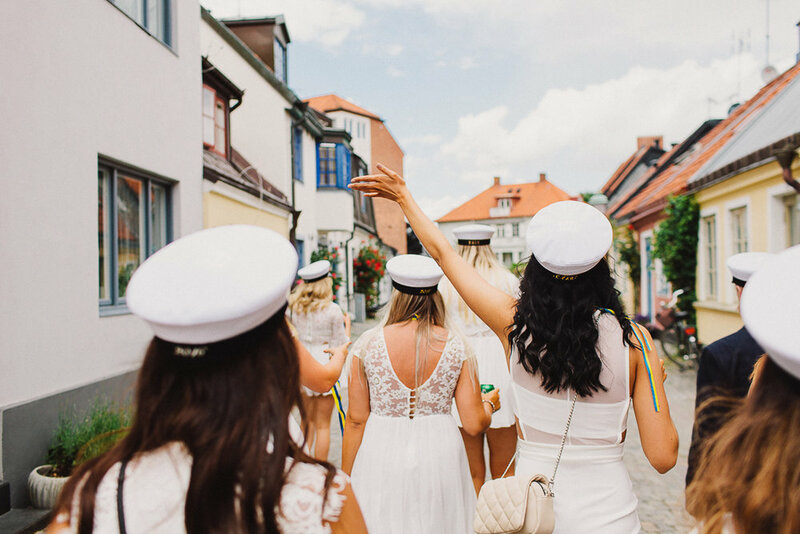 Hopefully the photos can show what a typical graduation day in Sweden looks like.